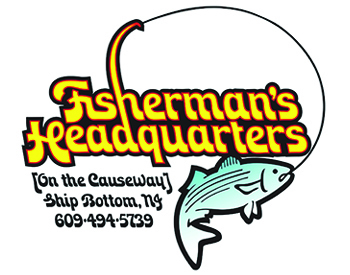 The LBI Surf Fishing Classic Committee in partnership with the Southern Ocean County Chamber of Commerce is super excited for the 2015 fall fishing season! 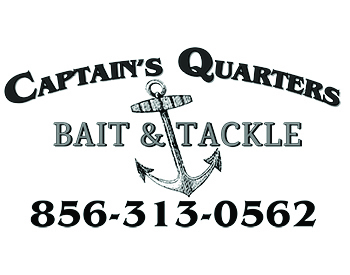 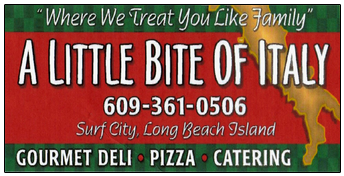 The upcomming 61st Annual LBI Surf Fishing Classic is set for October 10th to December 6, 2015. 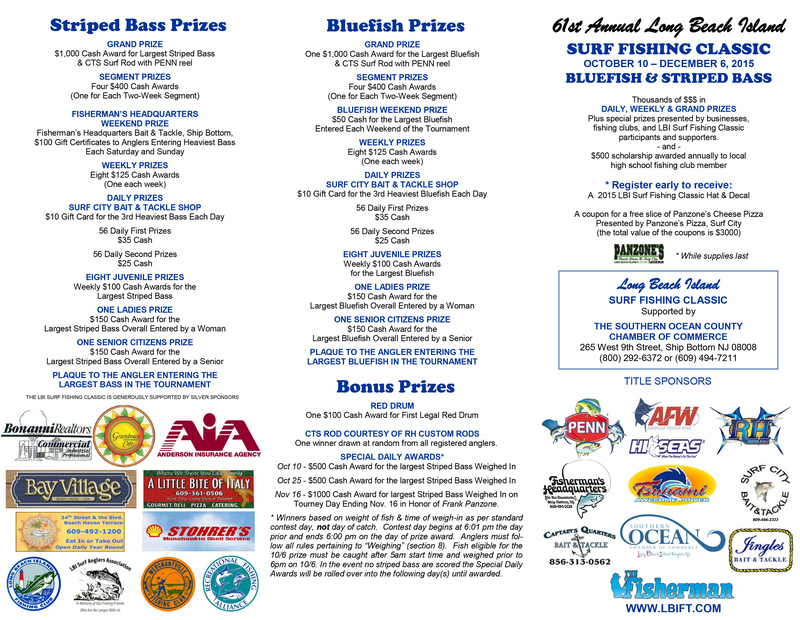 Started in 1954, the Long Beach Island Surf Fishing Classic is one of the nation's oldest and most recognized surfcasting tournaments. 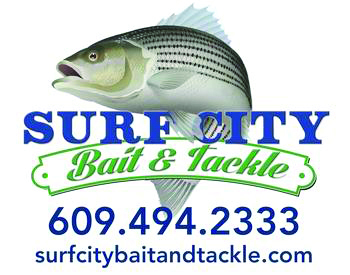 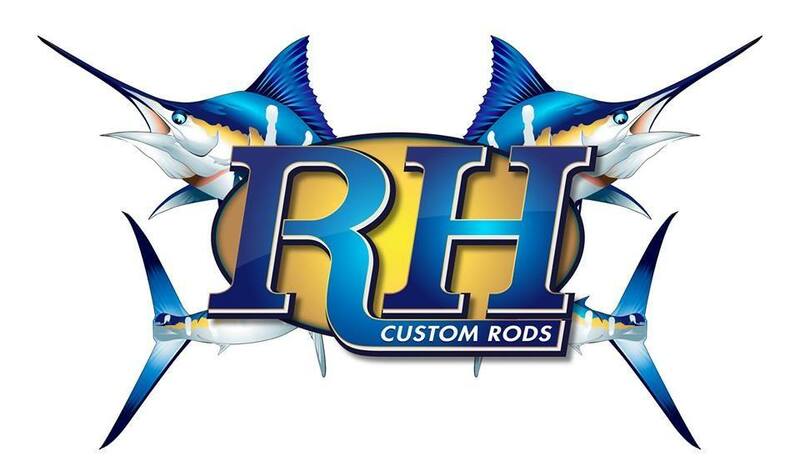 (Check out our Tournament Archive) The eight week surf fishing tournament for striped bass and bluefish offers surfcasters the opportunity to compete for thousands of dollars in daily, weekly, segment and grand prizes. 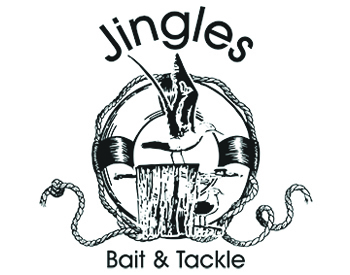 There's also special prizes presented by businesses and fishing clubs. 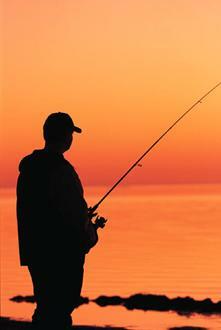 Nov 16 - $1000 Cash Award for largest Striped Bass Weighed In on Tourney Day Ending Nov. 16 in Honor of Frank Panzone. 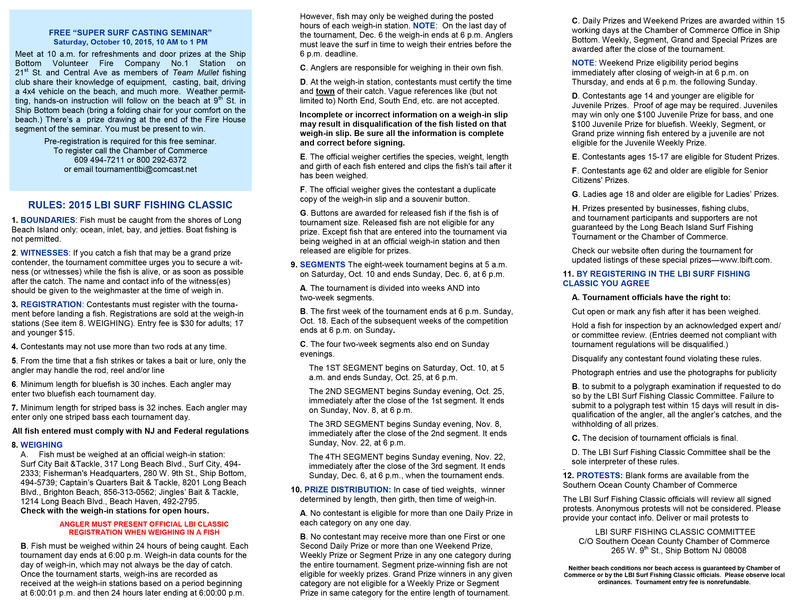 *See the Rules & Prizes Brochure listed below for more details.